How do you edit your host application code? 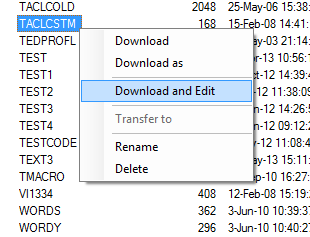 Figure 1: Right-click on a file in an SFTP/FTP dialog and automatically ‘Download and Edit” either Guardian or OSS files. Figure 3: Without ever leaving OutsideView, have an integral code editor window which will save changes repeatedly, before uploading back to host. 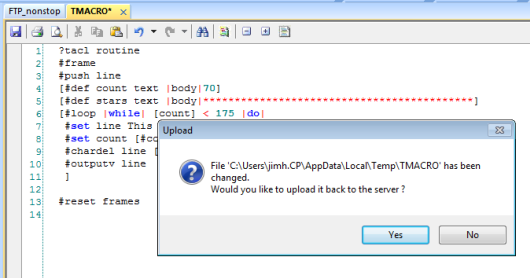 Figure 4: The edit process reminds you to upload changed files back to host. 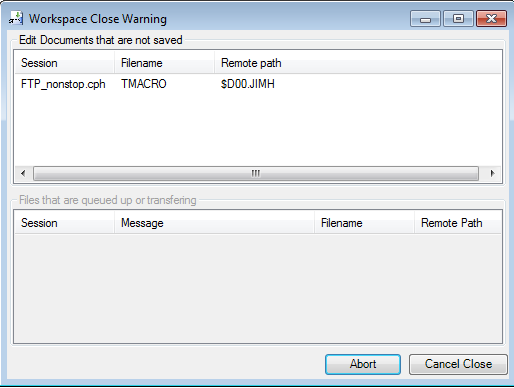 Figure 5: The edit monitor warns if you are about to close OutsideView before changes are saved and uploaded back to host. The new, integrated code editor in OutsideView can make your code editing process much simpler & more productive. 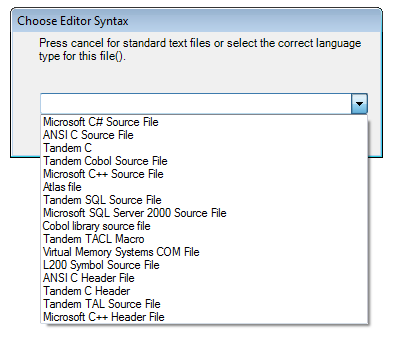 The editor supports multiple code types – including text, multiple NonStop syntaxes such as TAL or TACL Macros, and industry common languages such as C# or C++. The editor also supports bracket matching, code folding and customizable syntax files. Plus, the code editor includes a monitor function, to keep track of downloaded files, to provide prompts if you make changes without saving them, or have saved changes locally but not uploaded the file back to the host. The edit monitor will also warn if you are trying to shut down OutsideView while file transfers are underway or if you are leaving edited files before uploading them. Would you like additional information about using the Code Editor features in OutsideView? We have created two videos with more details. The first covers the basics of Download and Edit, and using the code editor. The second video covers advanced capabilities such as File Associations within the editor, Syntax Highlighting, Code Folding, Bracket Matching, and customizing Syntax Files.